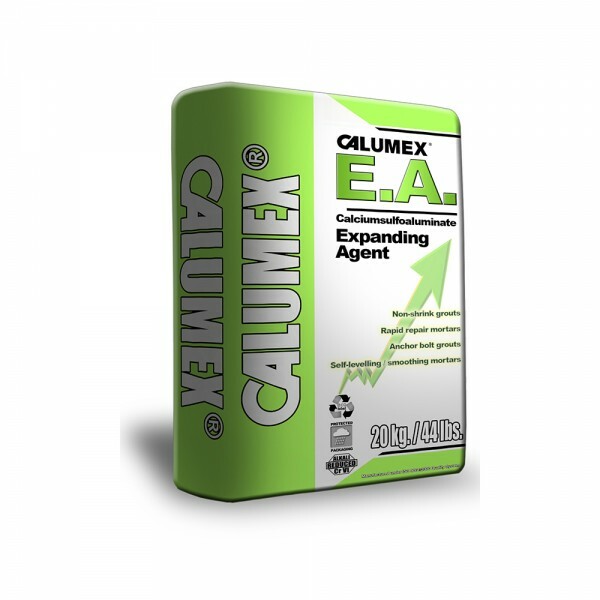 Calumex E.A. 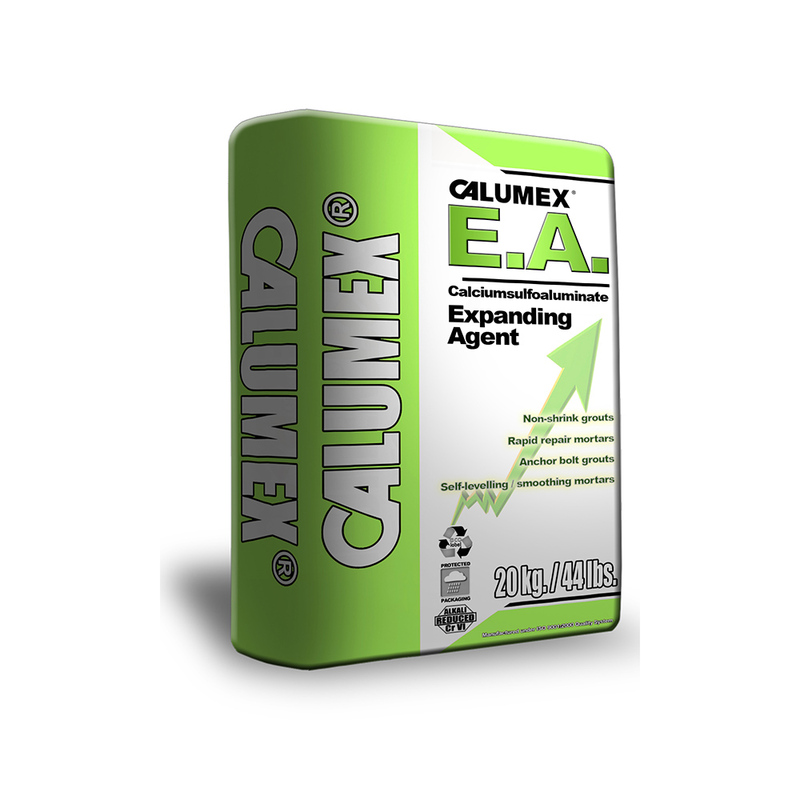 | Caltra Nederland B.V.
For the use as shrinkage compensating agent we introduced CALUMEX-E.A. It consists of the basic ground clincker C.S.A. and a percentage of sulphate to give a higher expansion. It can be directly introduced in a 5 – 10 % replacement of O.P.C. in most cement based formulations.